Professor Dianne Willcocks, is an accomplished academic leader with a credible engagement portfolio in public services. Professor Dianne Willcocks, is an accomplished academic leader with a credible engagement portfolio in public services and the creative industries who has a first-class track record of successfully catalysing the growth and development of the modern university and shaping contemporary agenda in public life. Former Vice Chancellor at York St John University, she now engages with other leaders in promoting excellence through good governance. 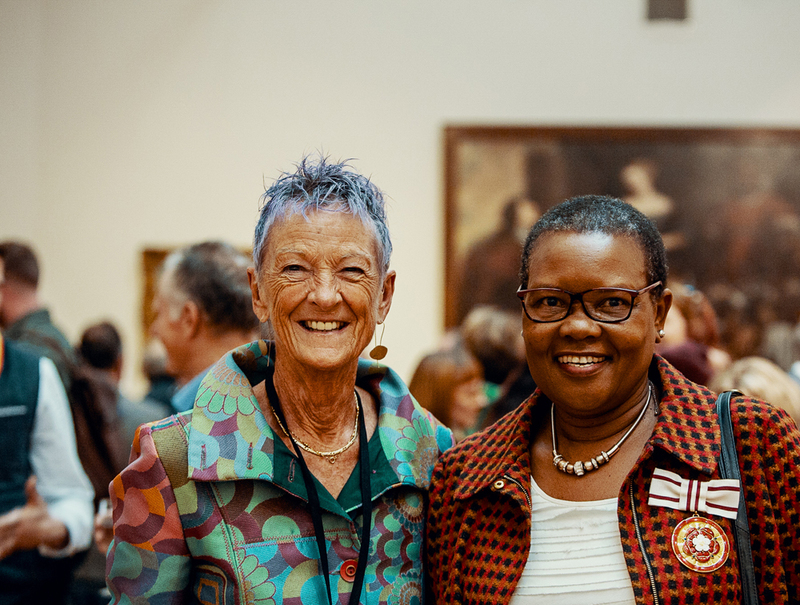 Across the visual and performing arts, higher education and public policy arena, Dianne’s diverse and collaborative engagements have forged a distinctive reputation for leading change and modernisation in a climate of uncertainty.